Currently unfinished unit-in process of completion. 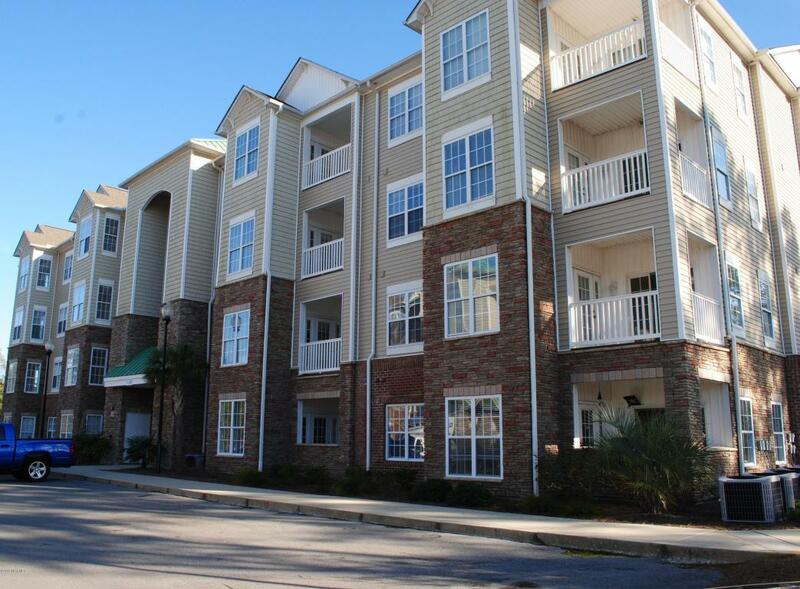 Two bedroom, two bath end unit with enclosed sunroom that has closet, perfect for home office or extra bedroom. Open floor plan with combined living room/dining room. Great kitchen and laundry room. Minutes to the beach and close to everything. Note monthly water/sewer fee in addition to monthly HOA dues. Buyer can choose flooring and cabinets with base allowance. Listing provided courtesy of Anita Afify of Access Realty Group II.